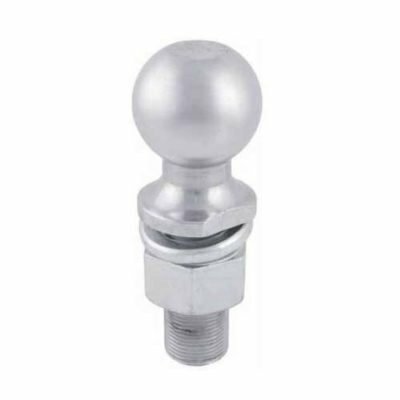 We carry trailer towing hitch draw bars, 2″ trailer balls with different size shanks, wiring light plugs, and plug adapters to get your trailer hooked up. 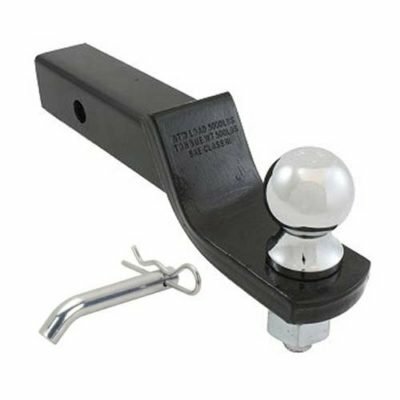 When you hook up a trailer to a vehicle and find yourself needing a trailer receiver hitch, light plug or adapter, then Pasco Rentals may be able to help you solve the problem with our large selection of towing accessories. 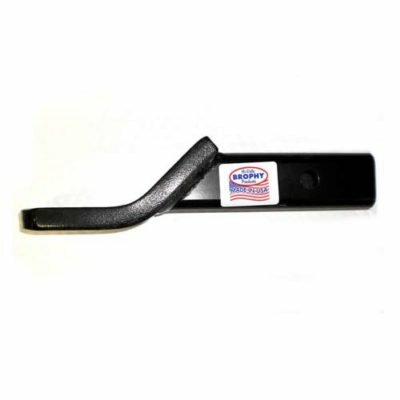 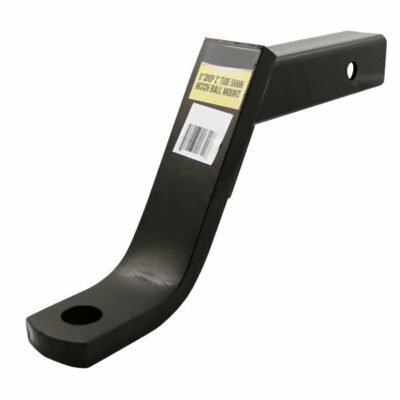 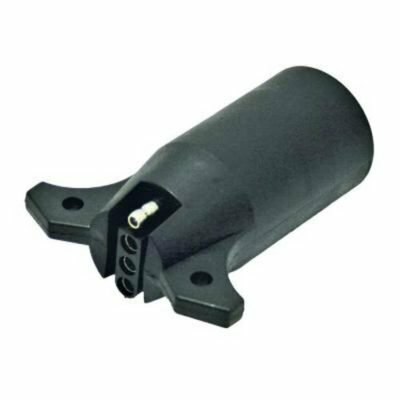 Because we hookup vehicles of all kinds to our rental trailers, we stock a good selection of slide-in receiver hitches, wiring plugs and adapters. 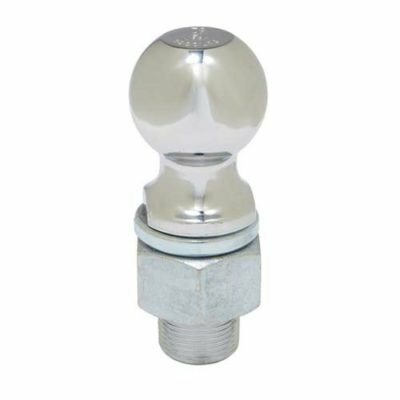 All of our 2″ ball mounts are rated for a minimum of 7500 pounds, hold trailer balls with a 1″ shank diameter and are available with different rise and drops to meet your needs. 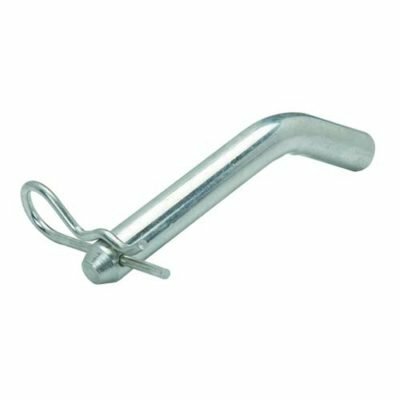 When it comes to the trailer wiring, most utility and boat trailers have a flat four pole connector. 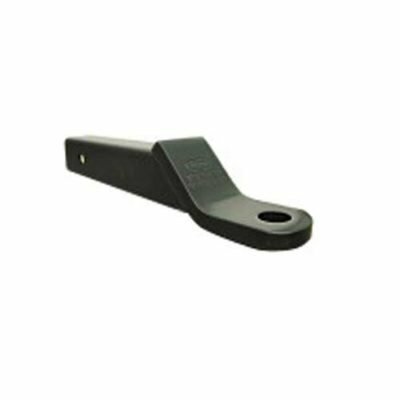 We stock these 4 way flat connectors with a 12″ – 18 gauge wire end that can replace a broken trailer plug with four wire splices. 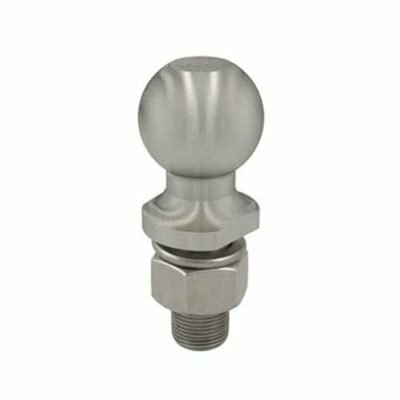 Our mot popular wiring adapter is the 7 pole to 4 way connector. 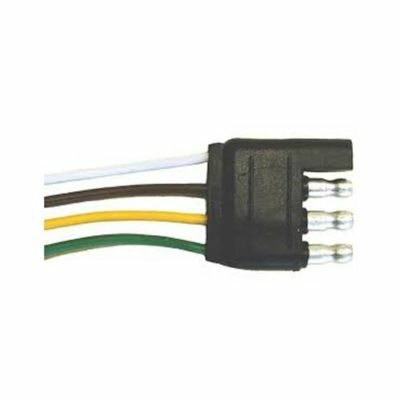 The 7 pole or RV-style connector comes standard on pickups and sport utility vehicles, which is converted to the flat 4 way wiring plug on the trailer. 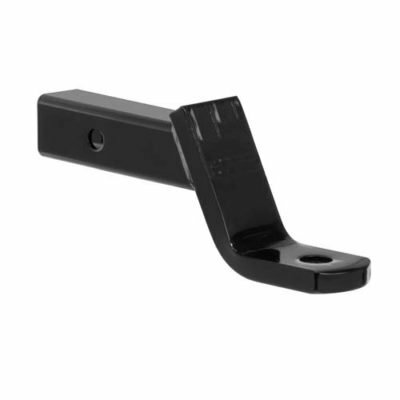 If any of this get confusing, just give us a call and we’ll try and help.